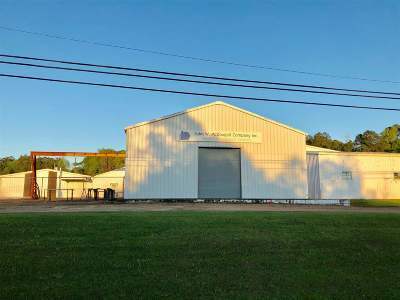 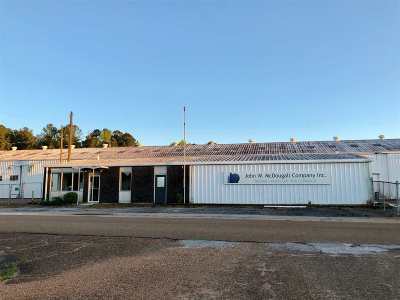 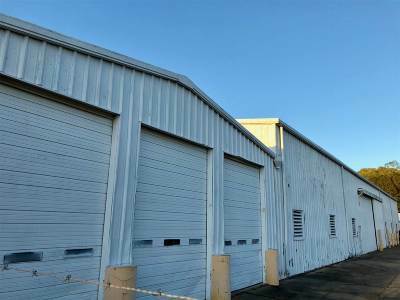 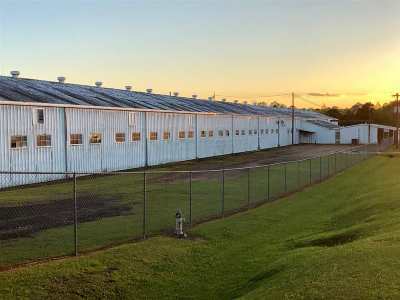 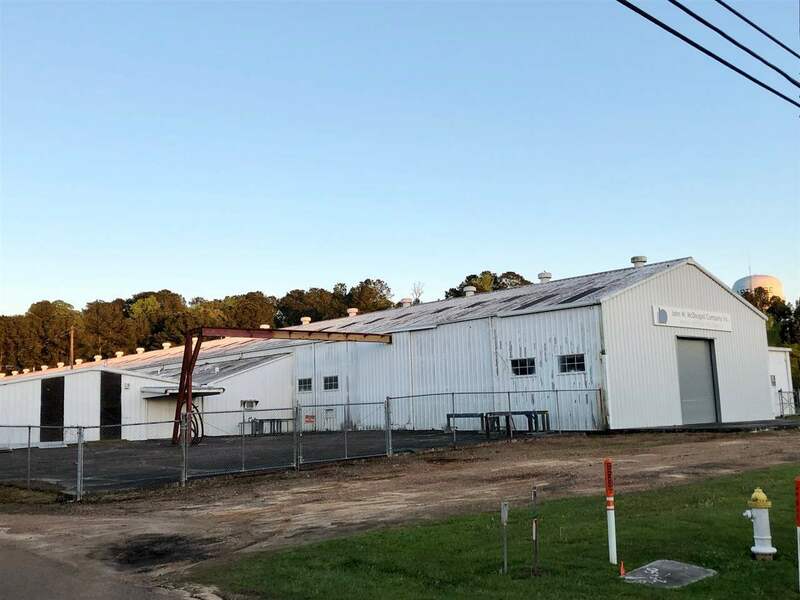 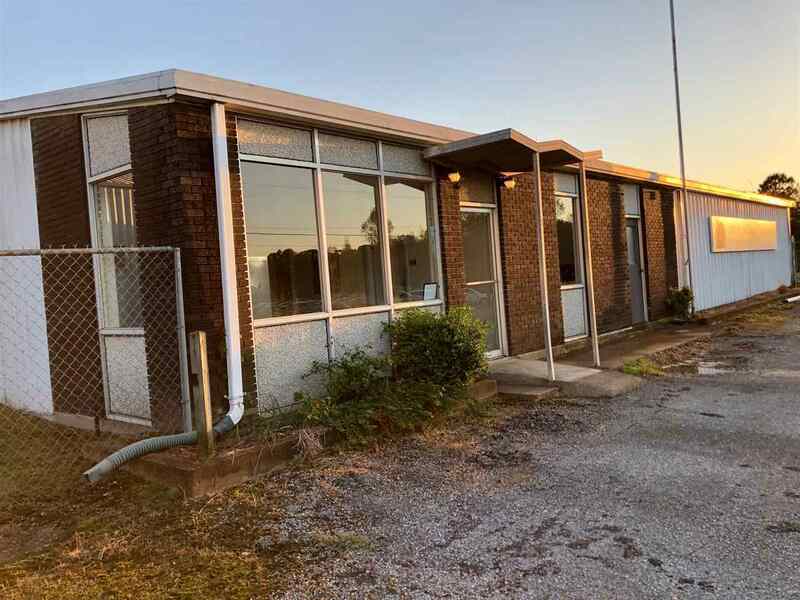 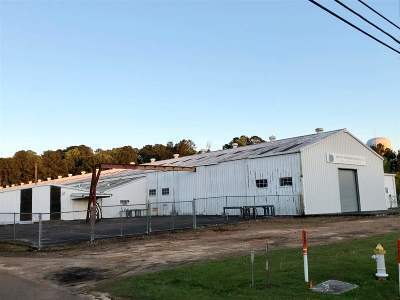 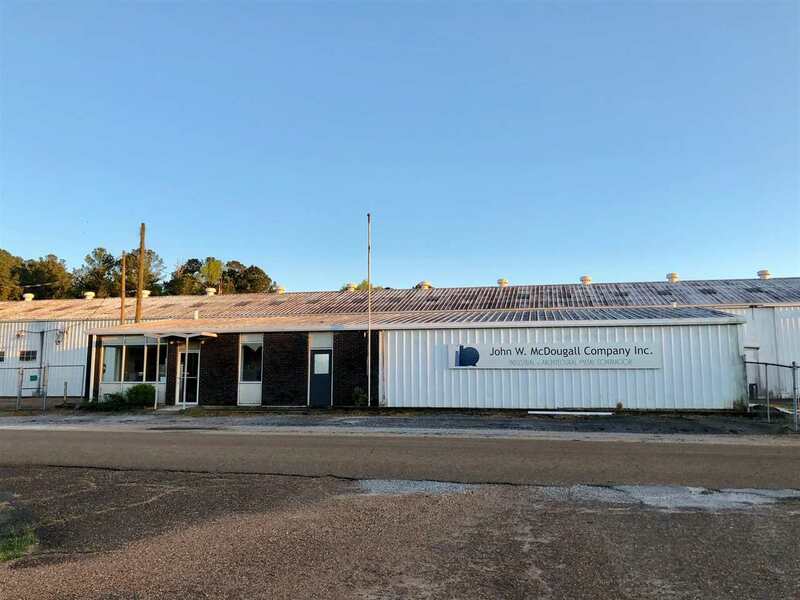 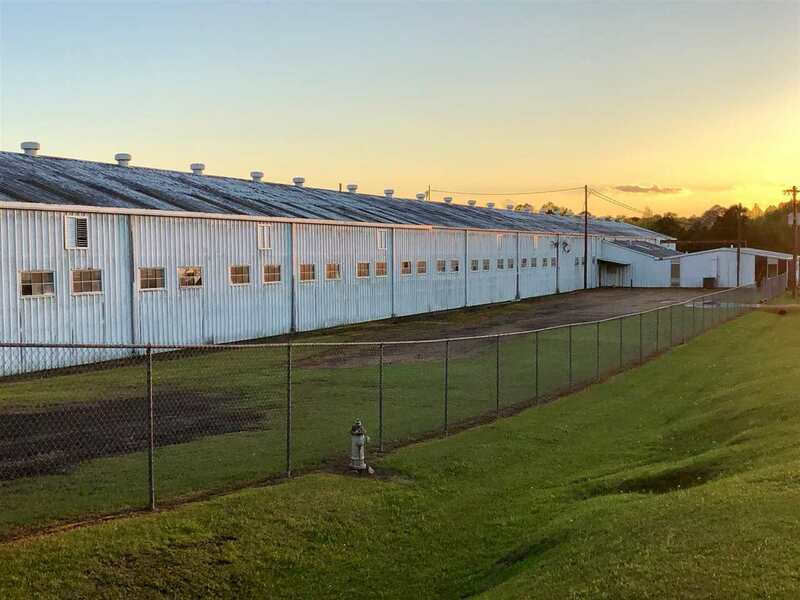 Rare Opportunity...This 44,820 sq ft Commercial/Industrial Building offers 4.4 acres and is centrally located within minutes of I-55 and I-20 and is just off of MS Hwy 25 in Carthage, MS. 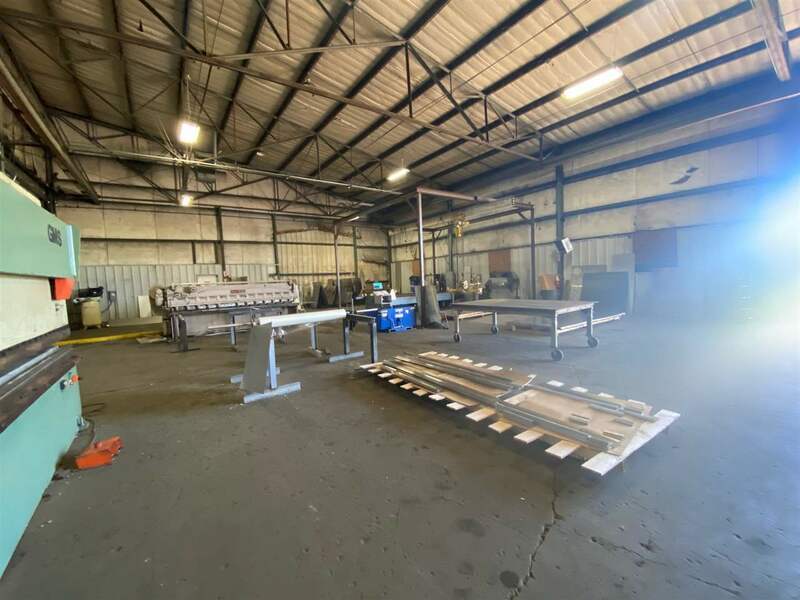 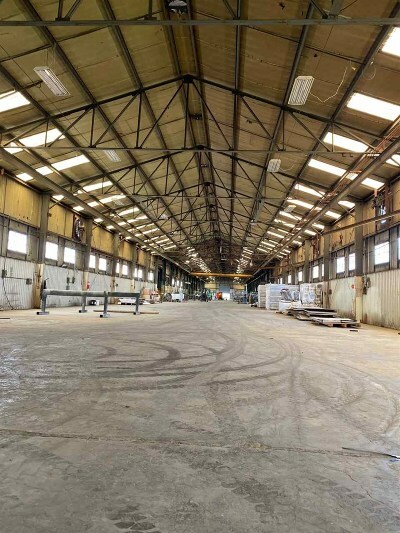 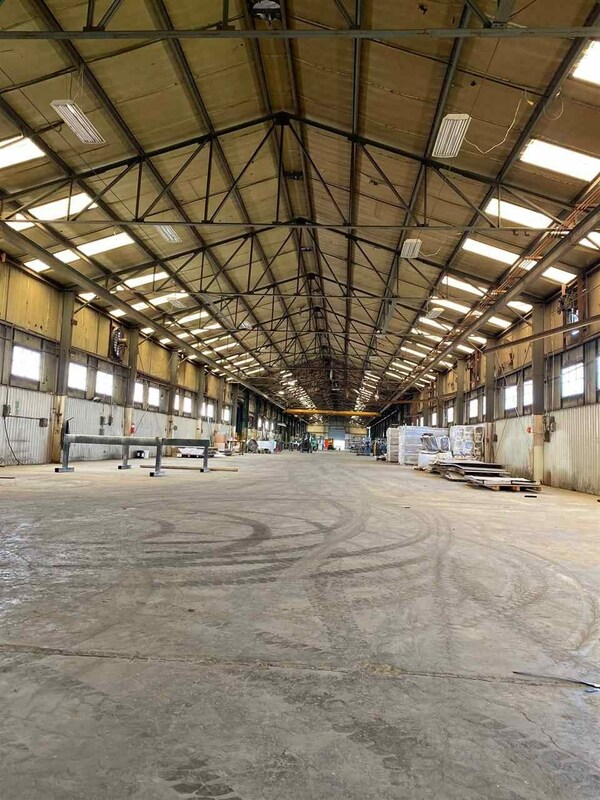 It offers reinforced concrete floors, multiple roll up doors, as well as loading docks. 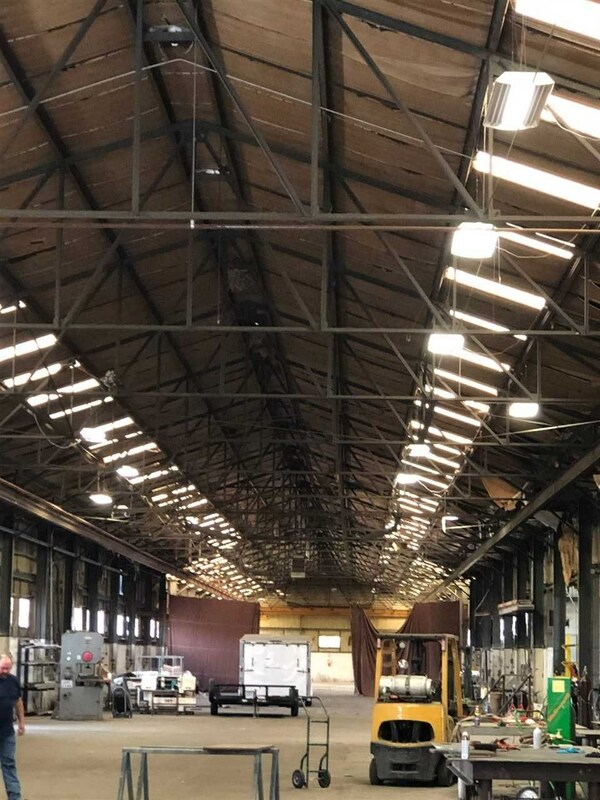 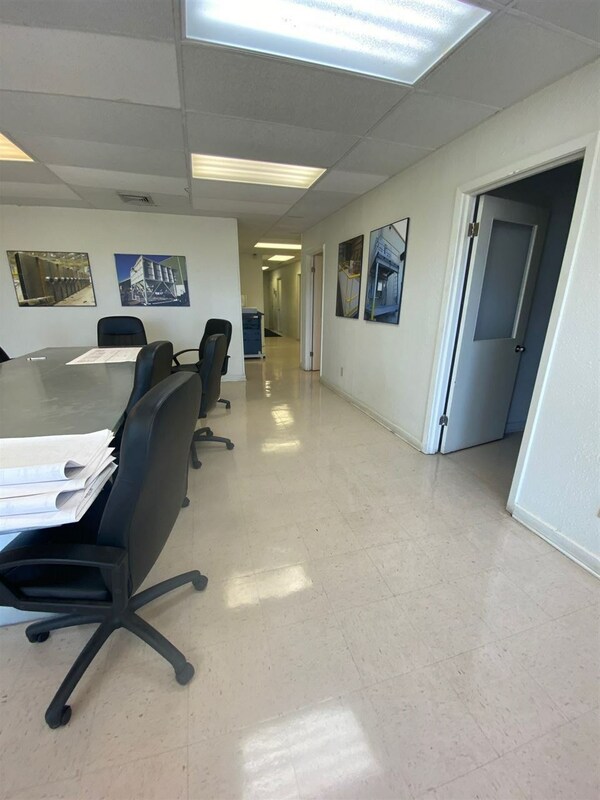 The minimum ceiling clearance is 18' and maximum height is 22'. It is equipped with natural gas and offers a 6" Diameter main water line. 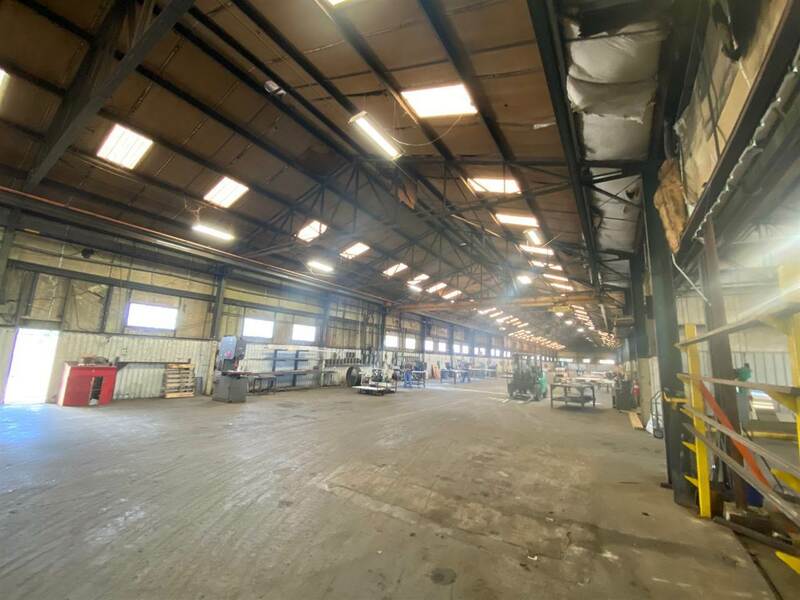 The sewer is equipped with an 8" Diameter main line. 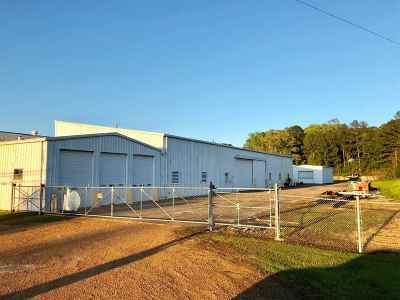 It has 3 phase electricity which was recently upgraded and is served by Central Electric Power Association, a TVA Distributor. 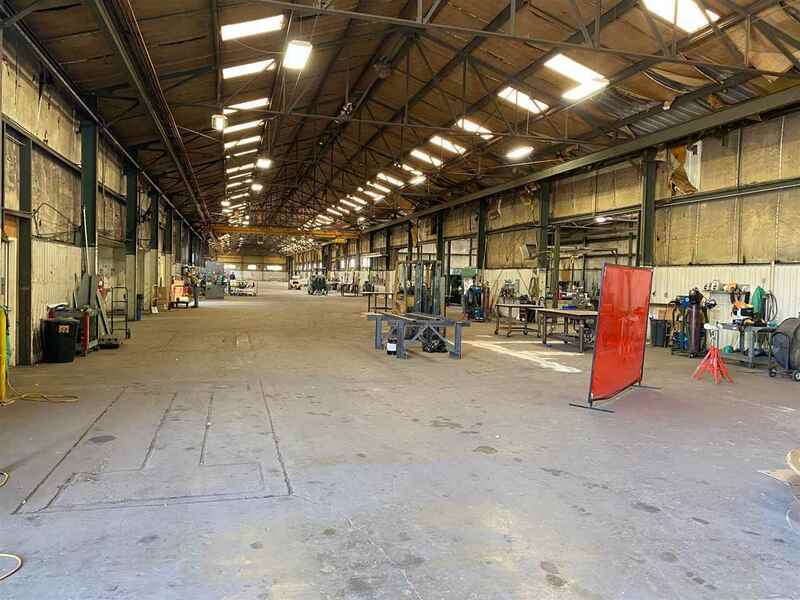 It also offers 1,890 sq. 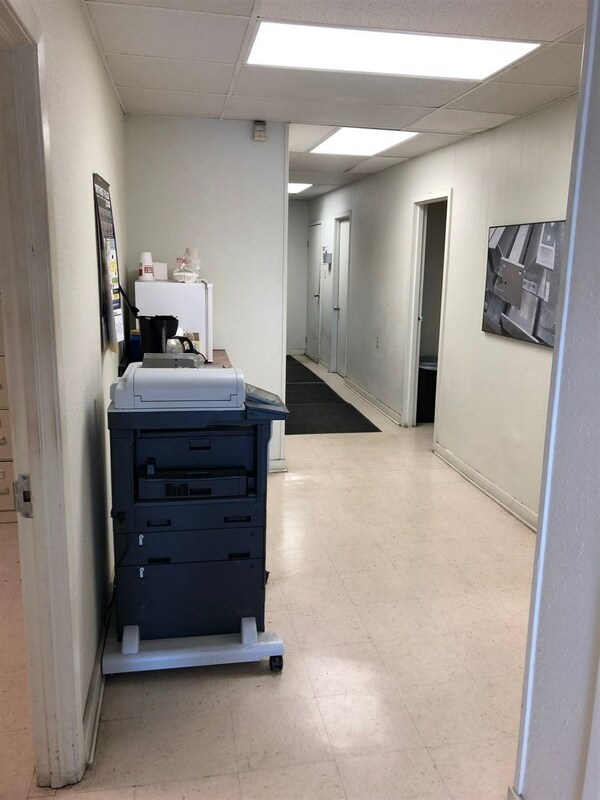 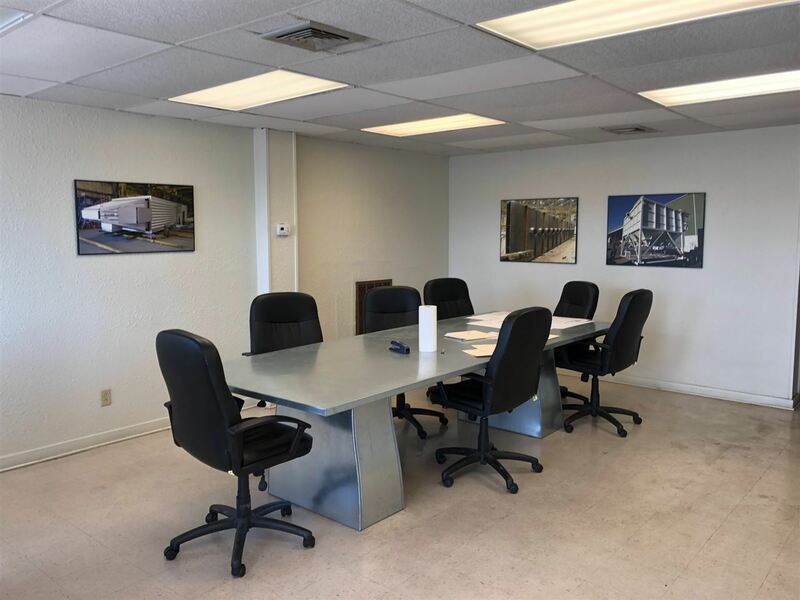 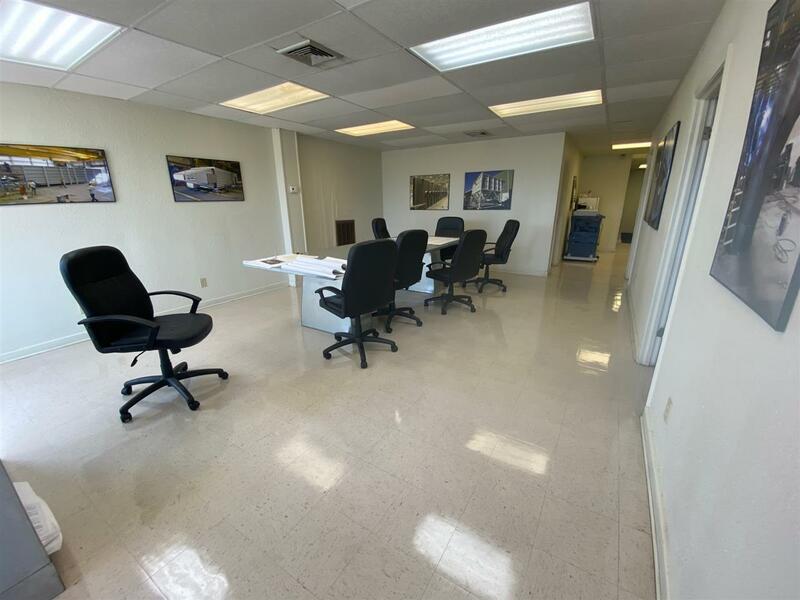 ft. of recently renovated office space complete with (5) spacious offices and private rest room. 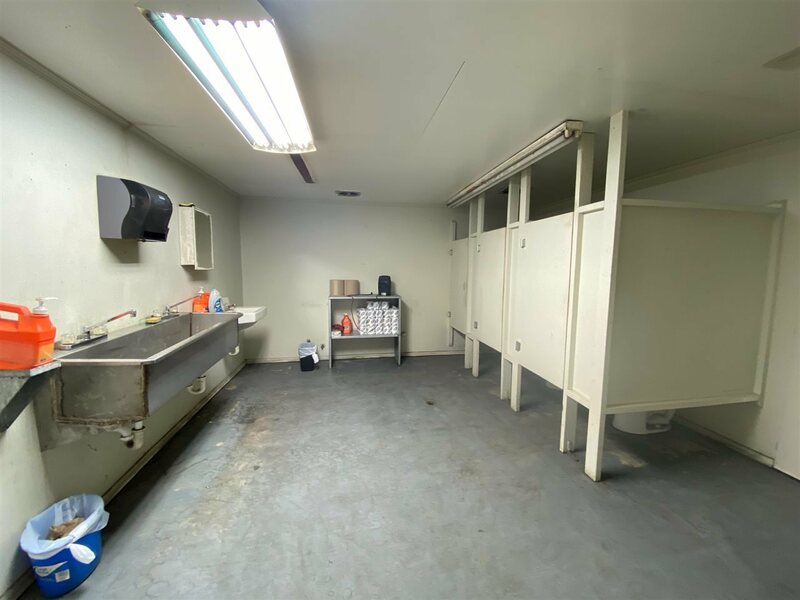 Multiple other rest rooms are available. 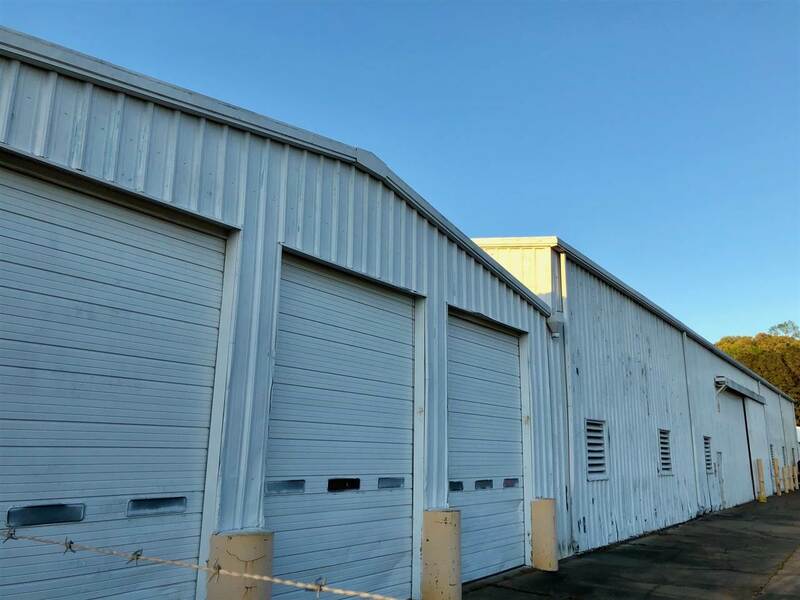 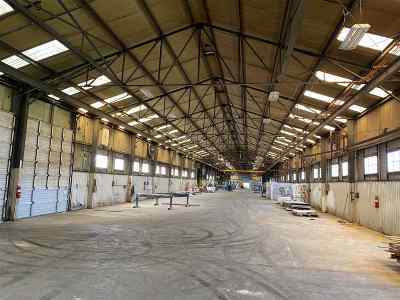 The property is fully fenced and offers a large amount of parking / storage behind the fenced area. 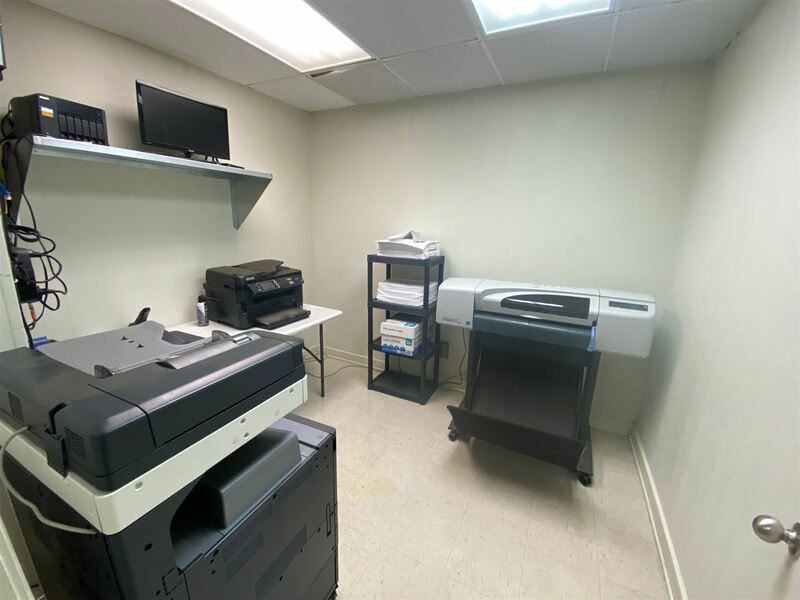 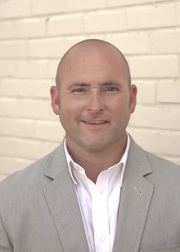 This is a great location and great building at an excellent price. 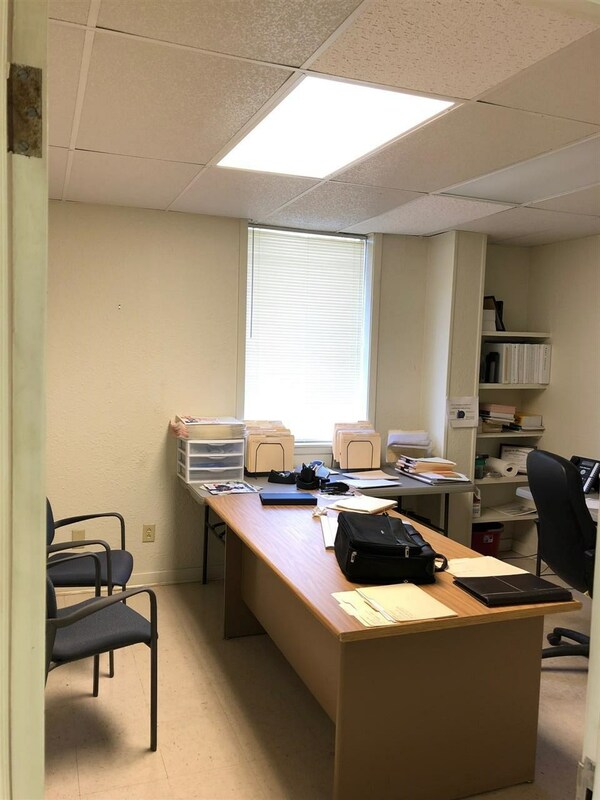 Call for additional details or information.